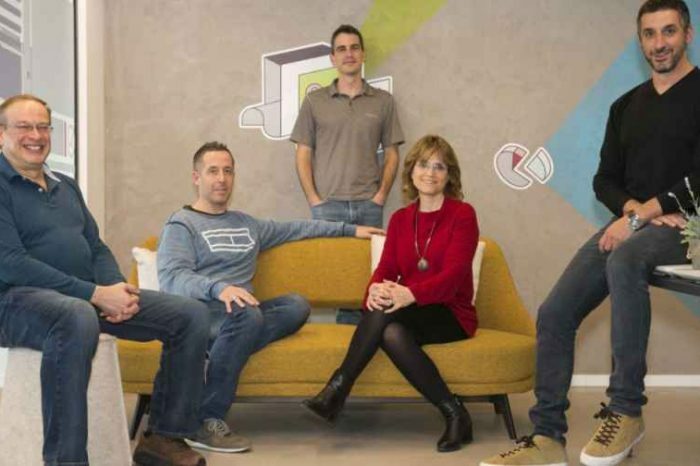 Just three months after its successful funding round $20 million funding, the UK-based BABB (Bank Account Based Blockchain) announces today it’s launching equity crowdsale. BARB is a financial venture that uses blockchain technology and biometrics to offer access to banking services to everyone. BABB is the first blockchain-based world bank for the micro-economy. BABB is an authorised payment institution by the Financial Conduct Authority . The sale will be used to cover the regulatory and legal costs of obtaining a banking license, and will give investors the opportunity to own equity in the company. The equity crowdsale will also allow BABB to expand its efforts even further and fund the legal and regulatory costs of becoming a licensed bank. This sale will allow investors to participate in the equity of the company. BABB hopes to encourage more widespread participation, making investment in blockchain projects accessible to those not confident in participating in token sales. Founded in 2017 by Rushd Averroes, BARB is a decentralised platform that connects peer-to-peer banking services, share financial resources with friends and family, and grow wealth. 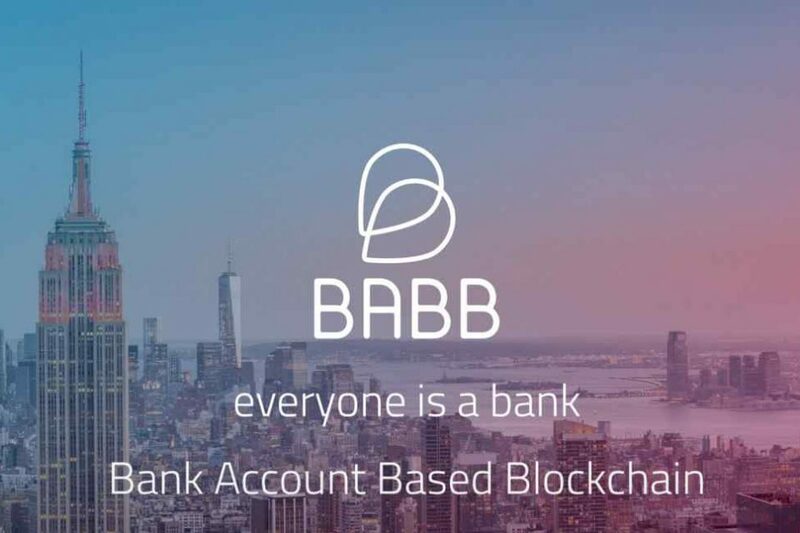 BABB seeks to revolutionize the financial industry through innovative applications of blockchain technology. It has developed a cryptocurrency, BAX, which underpins the platform along with the mobile app and BlackCard. 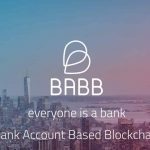 What’s more, BABB has developed tools which central banks, and other institutions, can use to issue their own digital currencies and conduct financial inclusion initiatives. The equity crowdsale is expected to open to the public next week. 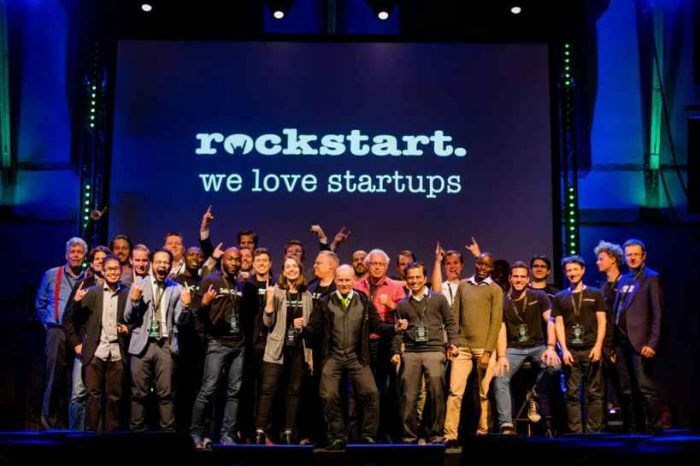 Prospective investors can express their interest here in order to receive an invitation once the crowdsale is live. BABB aims to provide people around the world with access to a bank account and banking services through its app, which is due to launch in beta before the end of the year. Customers can open an account on their smartphone simply by taking a selfie and saying a passphrase. They gain access to a peer-to-peer network which makes it quick and cheap to transfer money, lend to and borrow from other users, and exchange currencies. So far, BABB has successfully raised $20 million in a token sale which attracted widespread participation. The funds raised in the token sale ensure a long runway for the software development and launch of the platform, app, and payment card. 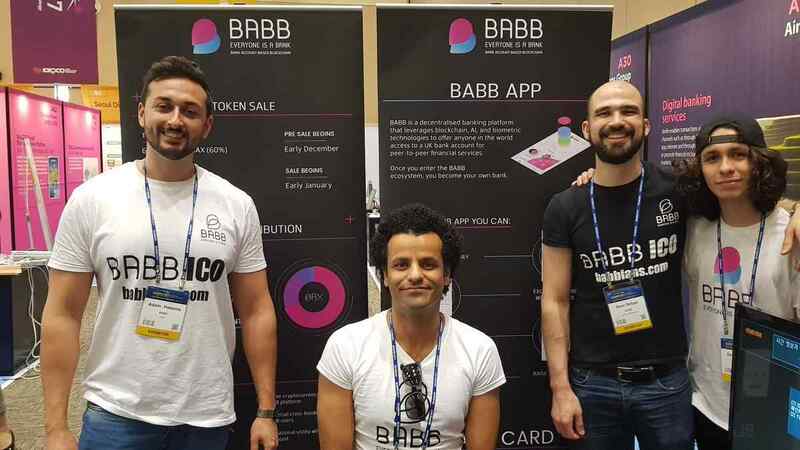 Investors and financial experts across the world have taken note of BABB’s innovative project and solid strategy, and have been eager to buy in. During the platform’s public token sale, around 10,000 people from 146 nations bought BAX, the native cryptocurrency of the BABB platform. With a global community representing almost every economy on the planet, BABB’s token sale has helped to lay a solid foundation for future success.